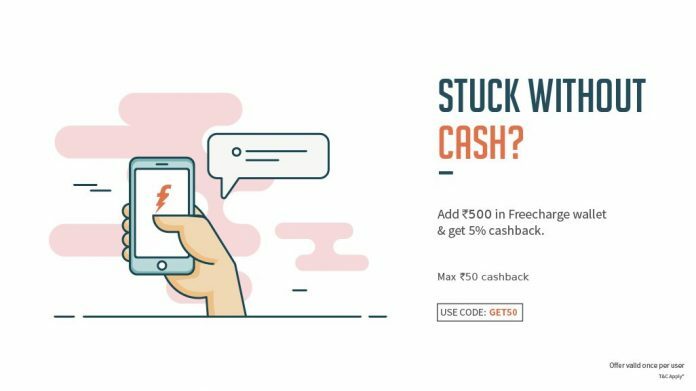 Freecharge : Heavier Wallet, Bigger Rewards !! 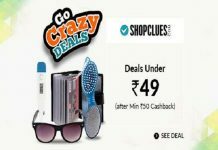 Add a minimum of Rs.500 and Get 5% Cashback. Offer valid till 25th Nov 2016. 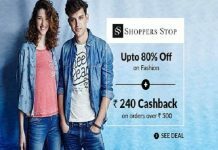 Valid on successful Addcash transactions done till 18th Nov 2016. 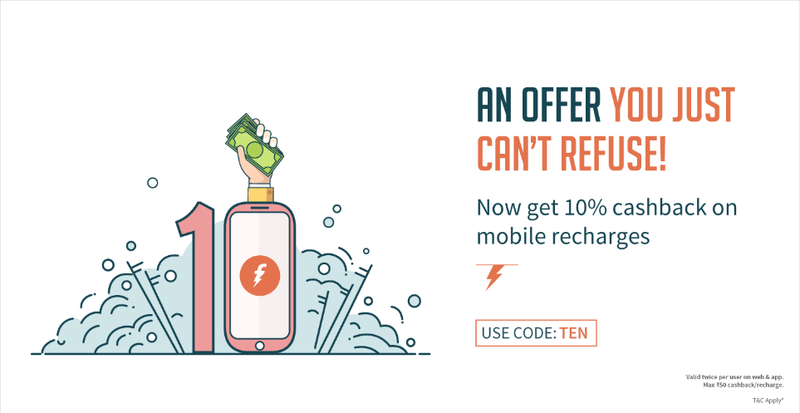 Freecharge : Get 10% cashback on your Prepaid Mobile Recharges of Rs. 10 & more only at Freecharge. Offer valid till 25th Nov 2016. 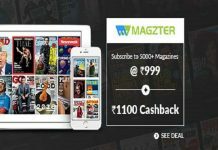 No Minimum Recharge amount Max cashback of Rs.50.